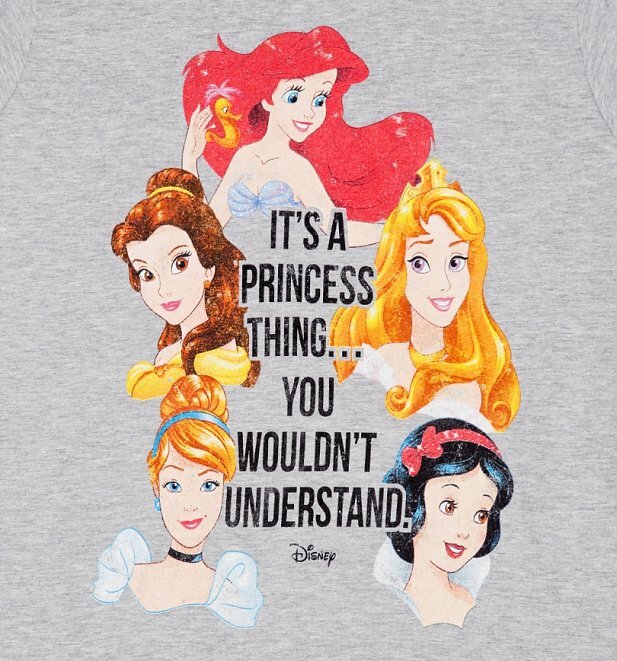 Join the Princess elite, Disney style with the help of this adorable tee! 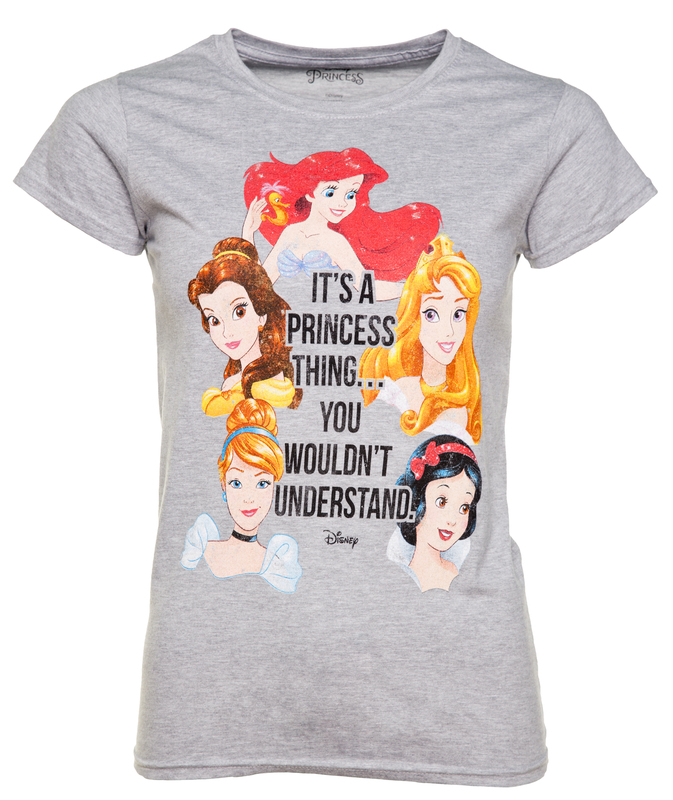 With just the right amount of Diva-ness, there will be no denying how precious you are whilst wearing this tee. 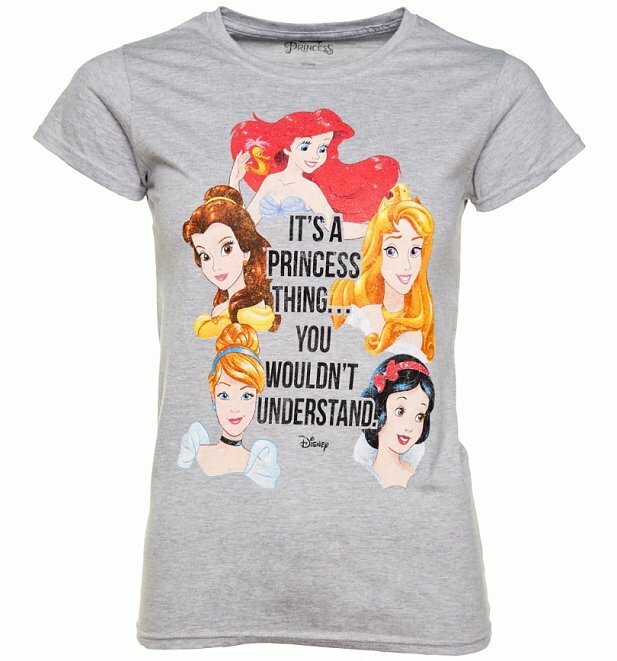 Must have for all fans.